I used to write churches off as all being much of a muchness. But I have come to love writing about them for the imparted knowledge that is more often than not available as a direct result of continuous usage over long periods of time by individuals, or even several generations of the same family. The Central United Reformed Church in Hove is one such example where the same family has been involved for nearly 150 years. Following an introduction by my friend Sheena Ireland, I had a good chat with Keren Hancox (whose husband Colin showed me around the Hove Park Railway recently). Keren has used the church since birth but her great-grandfather, the Reverend Ambrose Spong, was Minister from 1872 until 1908. 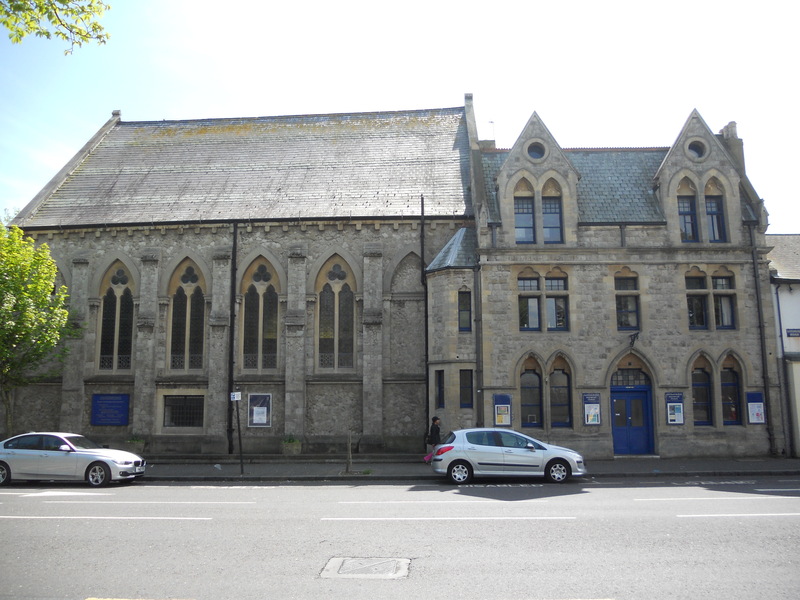 The first church building on the site, on the west corner of Blatchington Road and Ventnor Villas, was constructed as a small Sunday School in 1861. Its status was formalised when the Cliftonville Congregational Church was made official in 1863. Ventnor Hall followed in 1865 and then the church itself in 1870. The United Reformed Church was formed in 1972 when the Congregational Church merged with the Presbyterian Church at national level. Locally, this led to a ballot being held to decide which of two sites should be kept which proved in favour of the Cliftonville. At this time, a whole new level for various facilities was created by raising the floor of the church. The space is now lower but it works well, and reminded me of the intimate Meeting House at Sussex University. 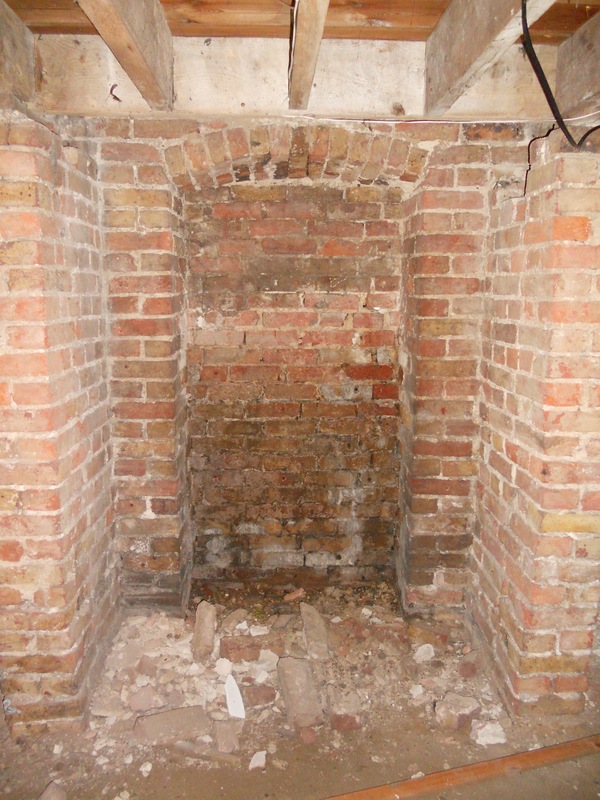 A hatch in the entranceway of the church was begging to be lifted but revealed nothing more than a hole that simply served as a lift motor room. The space beneath Ventnor Hall, accessed via a steep stairway, turned out to be much more exciting – yet its generous chambers raised more questions than they answered. Eight separate chambers have had holes knocked between them to create one large basement under Ventnor Hall. But why weren’t they connected originally? Door-sized indentations on the east side of each suggest a series of exterior openings. What for though? The basement did at least contain a door marked ‘3’ which confirms that a room with a missing door upstairs was the old third classroom. A series of upgrades to the buildings will shortly be taking place to celebrate the 150th anniversary of the church in 2013.